Mens Quarter is now K B Hair Design . We are still in the Mitchell Centre, situated next to Artifex. We're now looking for Ladies Hair Stylists to join our team. 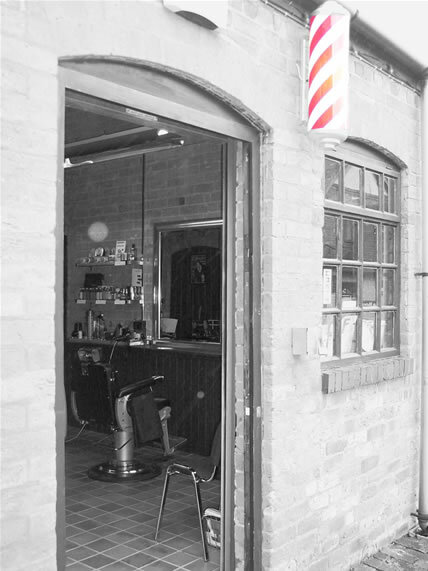 And don't worry we'll carry on offering our Barbering services. Hair Cut Including Cut-throat Neck Tidy.